There is a Nasty Rumor making its way into bowling centers, don't let it pass you by! The DV8 Nasty Rumor bowling ball that is made up of the Deception Pearl Plus coverstock along with the Rumor medium RG symmetric coverstock. The cover on this ball allows it to generate easy length with a stronger and more continuous backend than its predecessor on a variety of lane conditions. 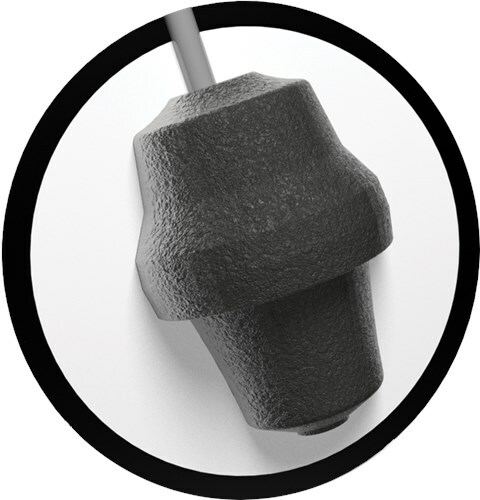 Similar Balls: Same Hook Potential, Lane Conditions & Coverstock as the DV8 Nasty Rumor. Would this be a good benchmark ball for a 2 handed bowler? 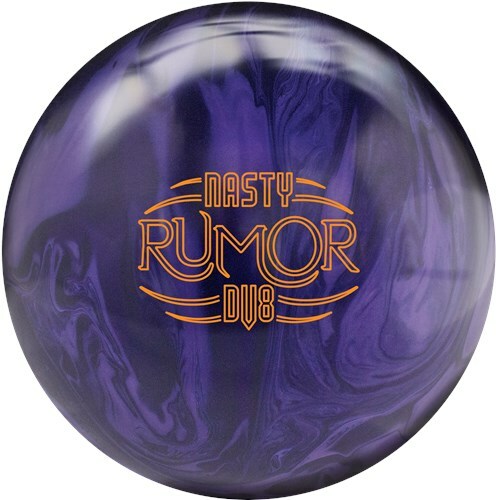 Due to the time it takes to produce the DV8 Nasty Rumor ball it will ship in immediately. We cannot ship this ball outside the United States.